two kids, add this crib to make it a shared space. for those of you with all white walls. to check back next week for more design fun!! 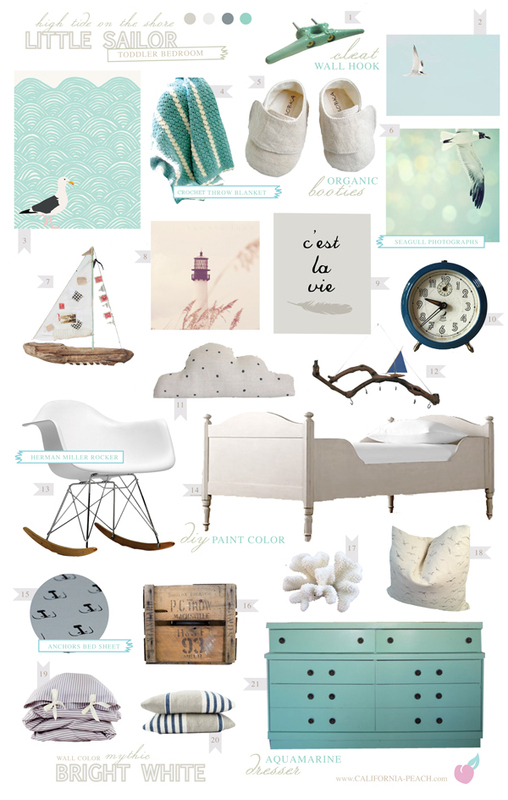 Super cute collection - thanks so much for including my driftwood sailboat!